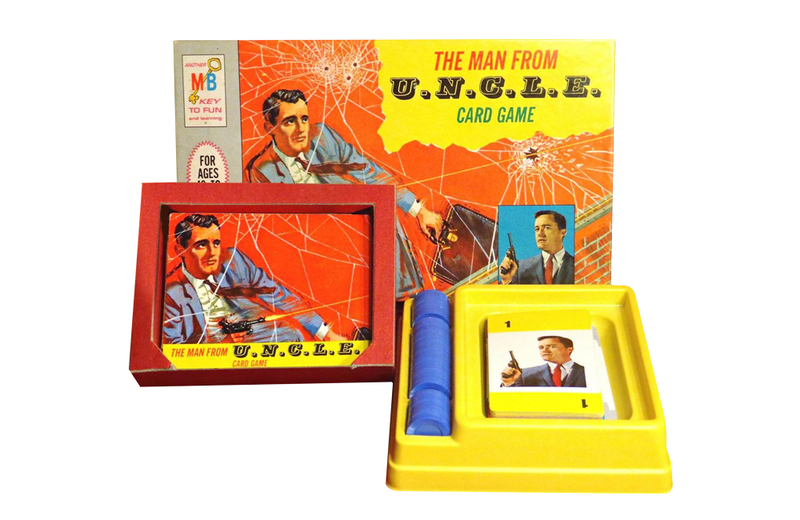 At the peak of the spy-fiction television series’ popularity in 1965, Milton Bradley released The Man from U.N.C.L.E. 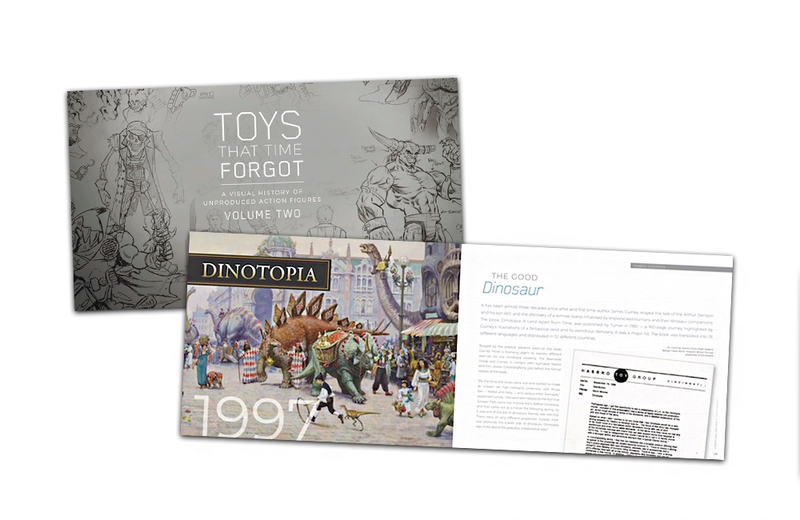 Card Game. 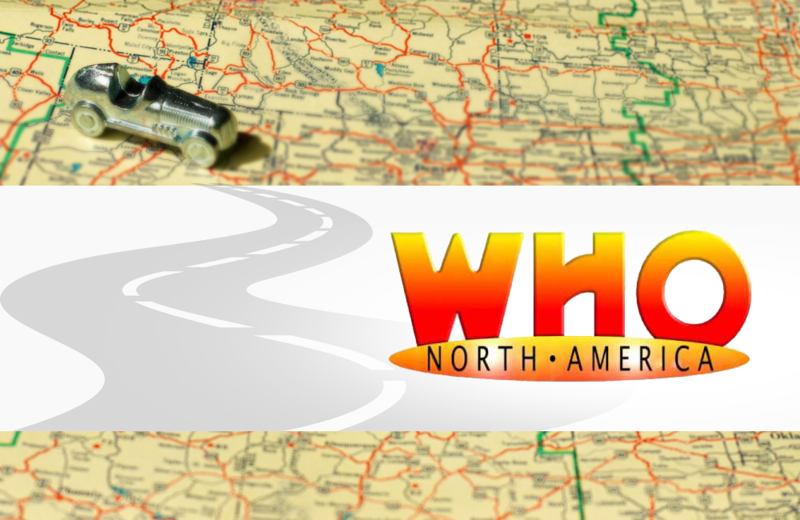 Who North America in Camby, Indiana offers U.S.-based Dr. Who fans a haven to geek-out on the world’s longest-running science fiction television series. 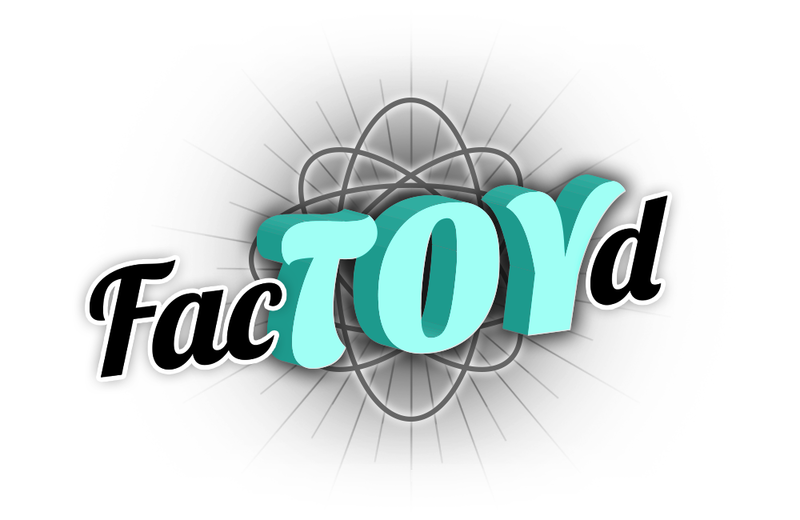 The Space Invaders arcade game was originally released as a cocktail-table cabinet with black and white graphics. 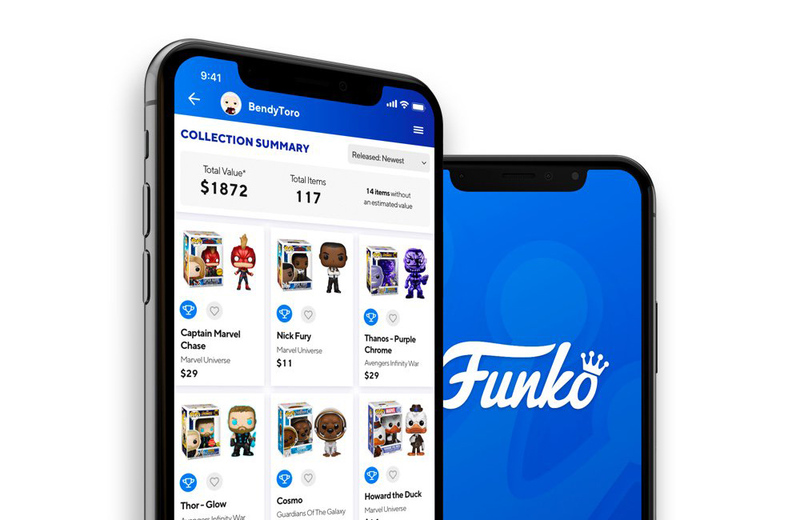 To make an embarrassing admission, I like video games. 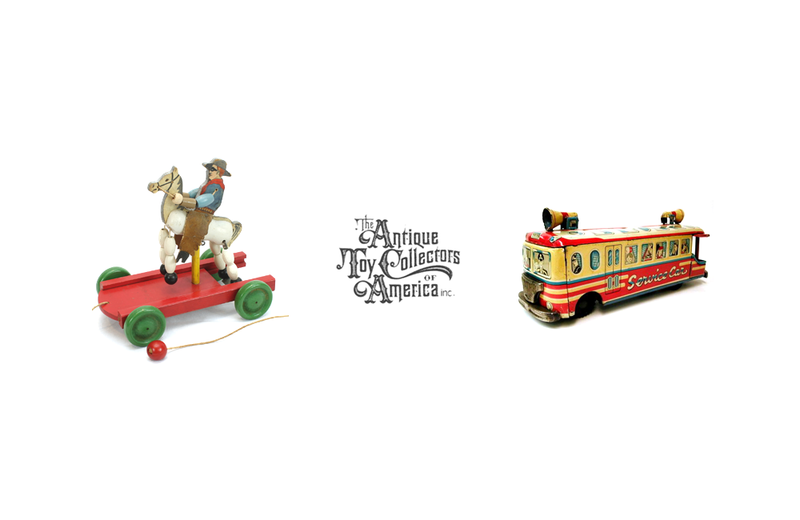 That’s what got me into software engineering when I was a kid. 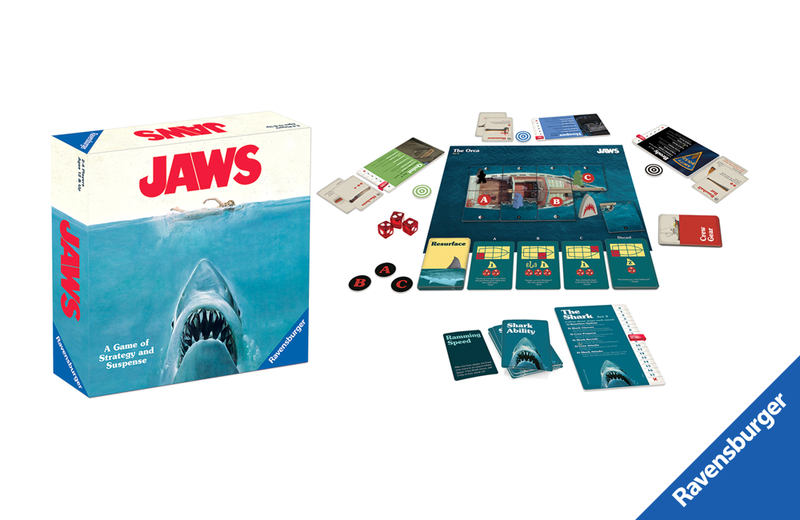 Just when you thought it was safe to go back in the water, along comes JAWS: The Board Game, from German toy and game company, Ravensburger. 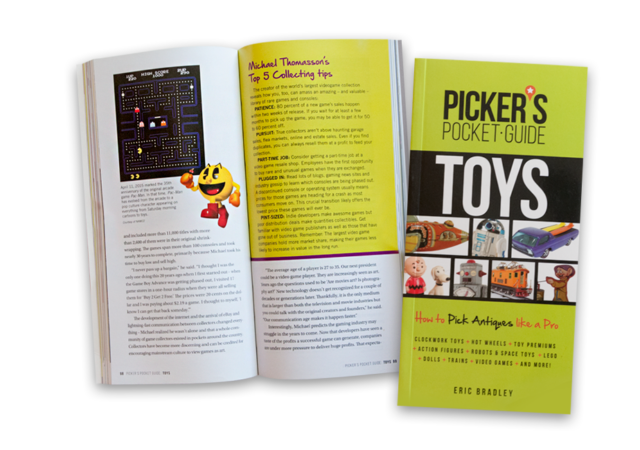 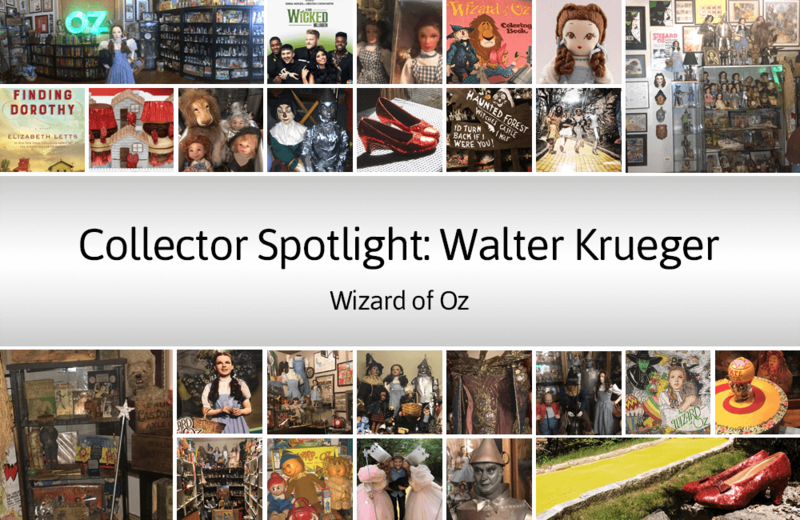 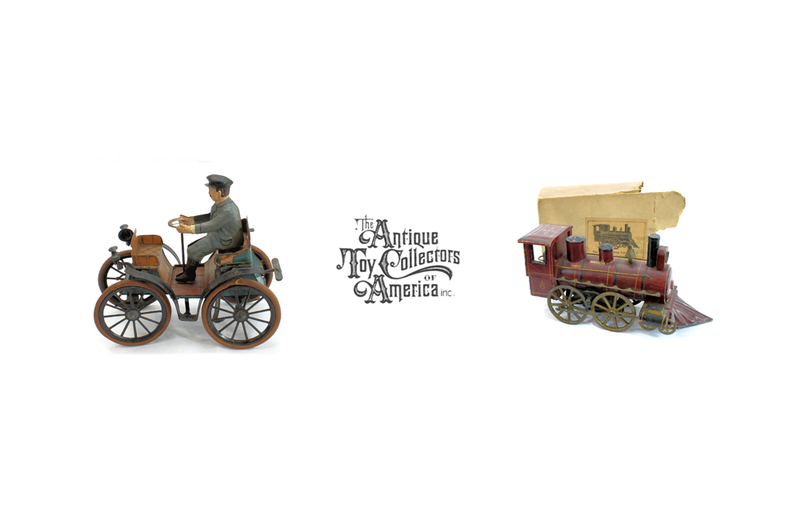 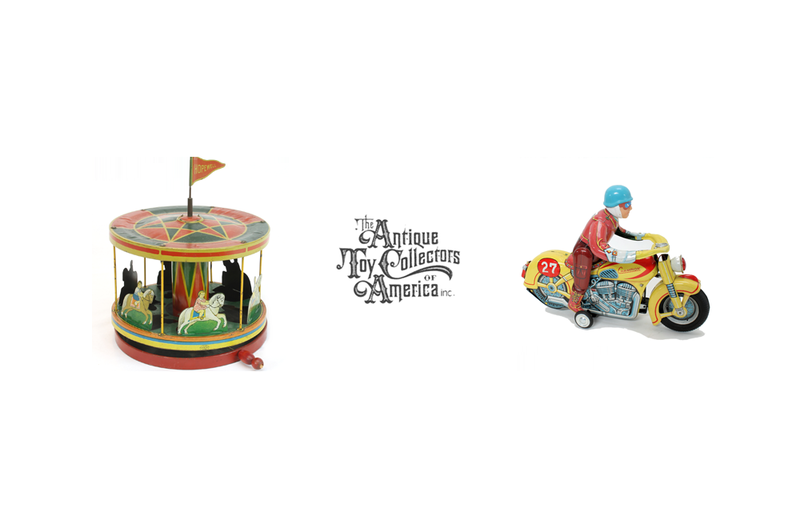 Author Eric Bradley provides readers with a wealth of tips, tricks, and practical strategies to assemble an excellent collection of vintage toys. 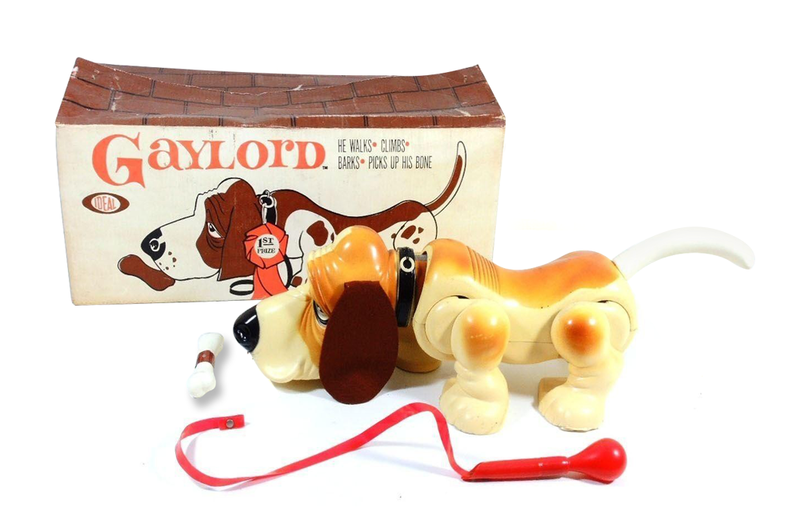 Long before Sony’s AIBO robotic dog hit the scene, Ideal released Gaylord the Pup, a mechanical pet. 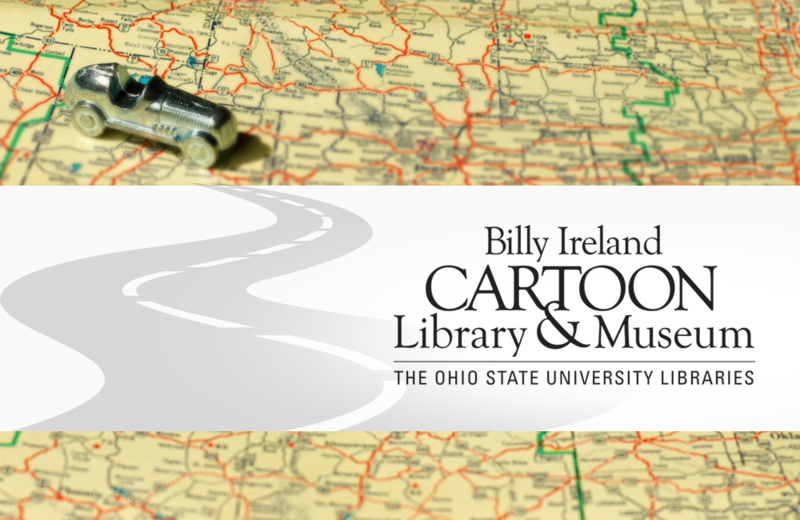 The world’s largest collection of American cartoons and comics resides at the Billy Ireland Cartoon Library & Museum at Ohio State University. 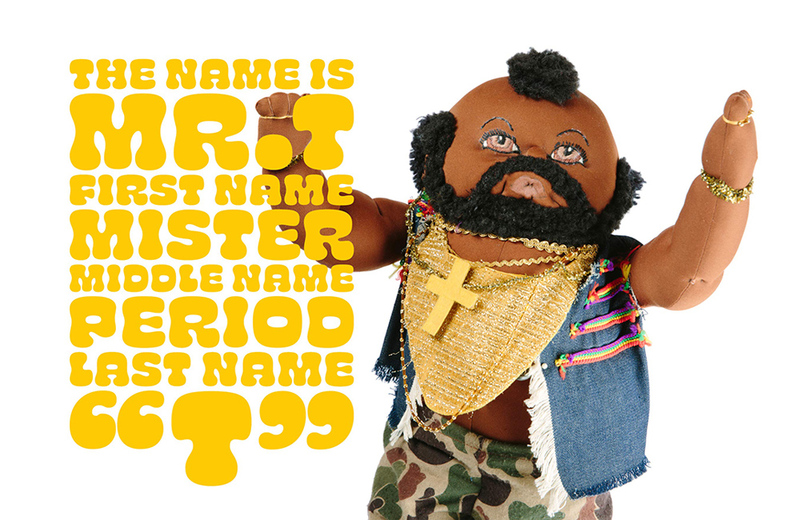 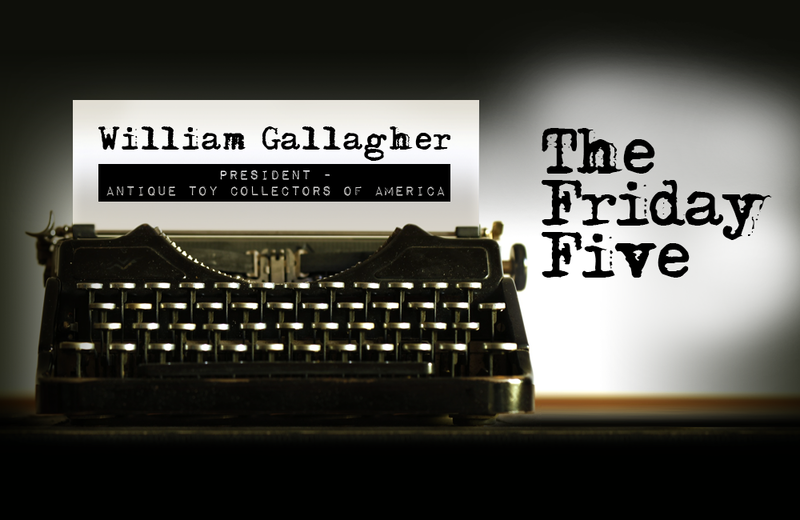 I Pity the Dolls, a book that chronicles officially licensed Mr. T ephemera has hit bookshelves and 7 other things we wanted to share this week. 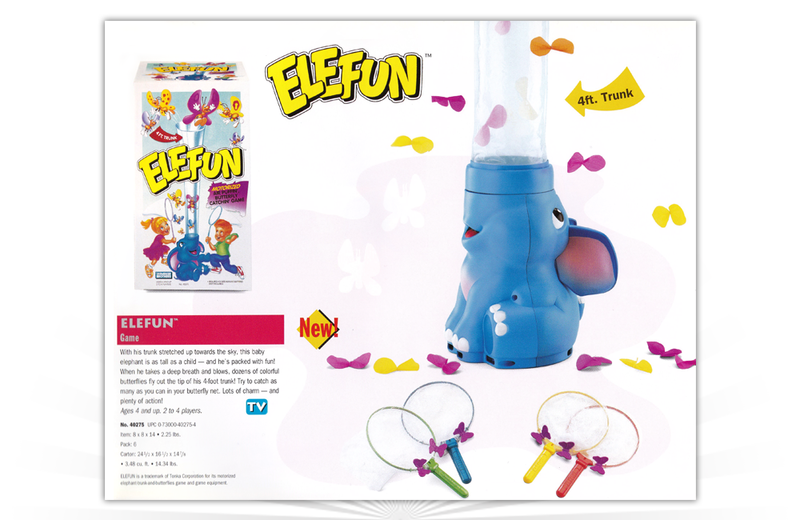 Released in 1993 from Parker Brothers, Elefun was a skill and action game for preschoolers ages 4 and up. 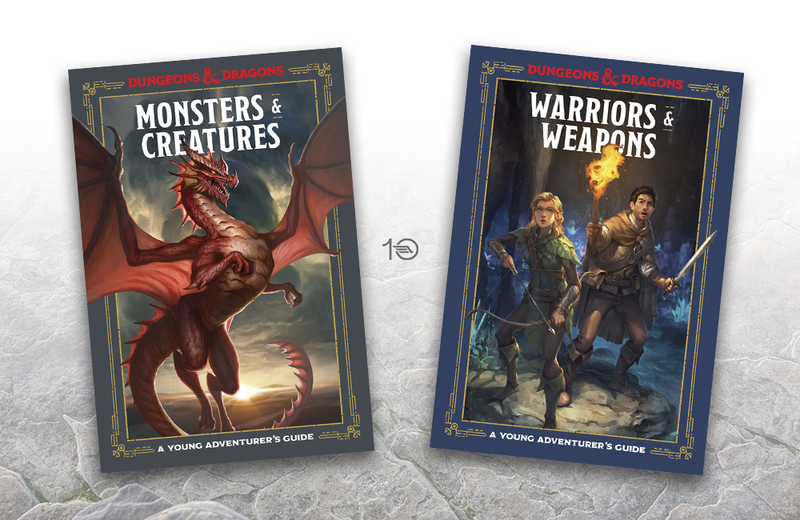 For novice players of Dungeons & Dragons – the ubiquitous fantasy table-top role-playing game – new illustrated guidebooks provide a gateway into the game experience. 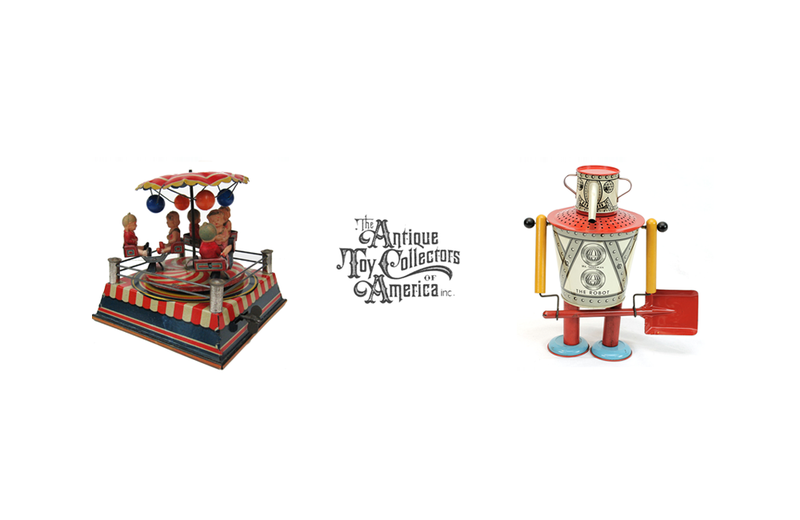 Fresh off the success of Toys That Time Forgot Volume One, author and toy enthusiast Blake Wright is back with Volume Two of his compendium about toys that were abandoned by manufacturers before they hit toy shelves. 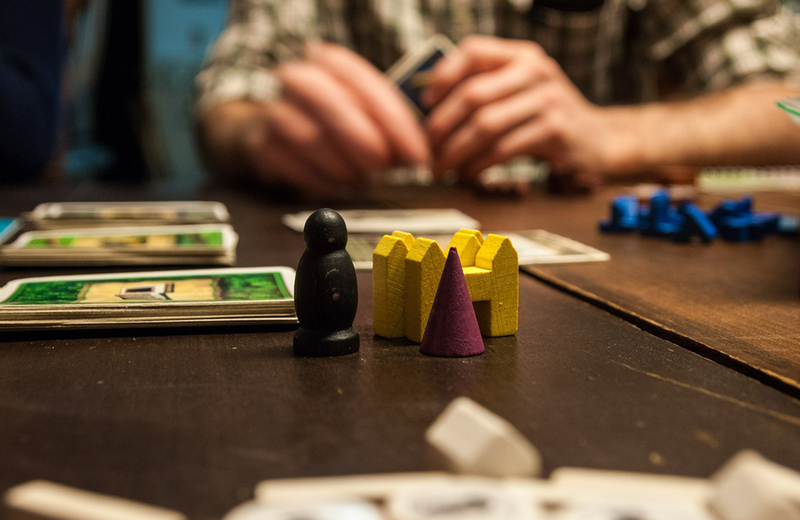 As we look to unplug, spend less time online, and engage face-to-face, let us remember the enduring the popularity of tabletop games. 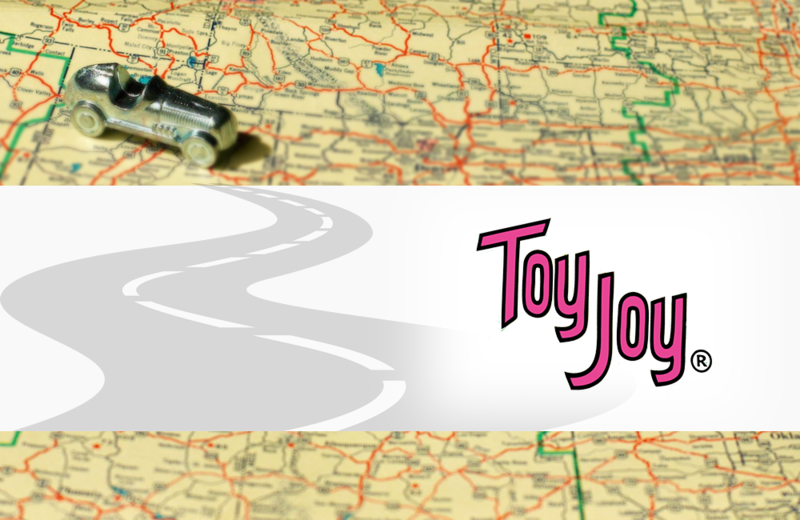 Crowned by USA Today as one of the top 10 toy stores in the world and the world’s best toy store by Travel & Leisure Magazine, Toy Joy offers visitors over 4,000 square feet of modern toys with an eclectic twist.